Stir and strain into a chilled glass. Express an orange zest and garnish with an edible flower. 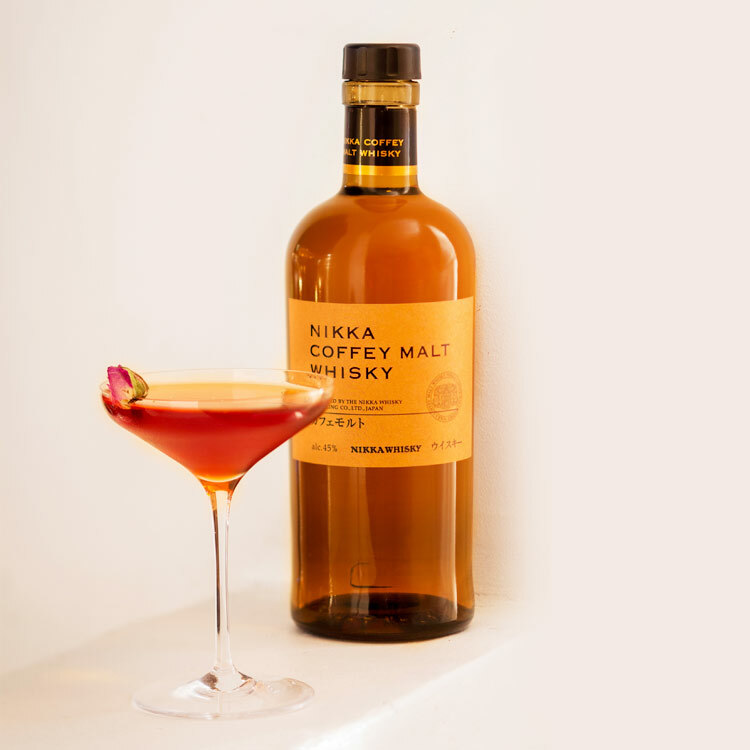 The Zahir Touch was awarded “Best Cocktail” at the Paris Cocktails Spirits bar show in 2014.